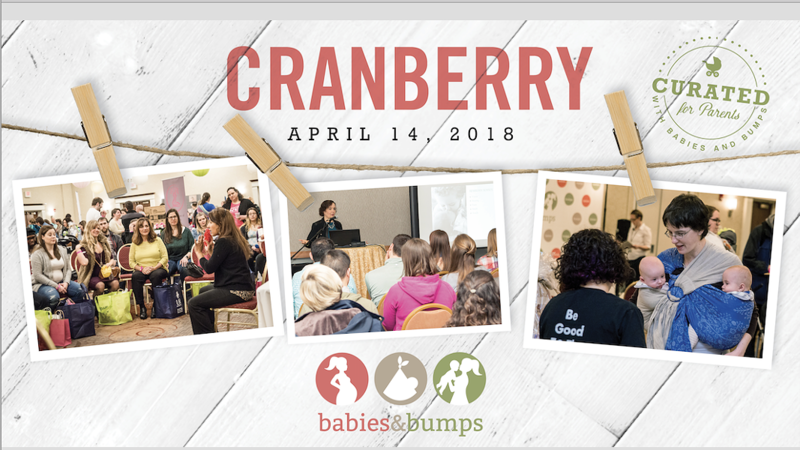 Join us at our 4th annual event for parents in Pittsburgh with babies & bumps! Get answers to your questions, gain confidence in your decisions, resolve your fears...and become empowered about all aspects of having a baby! No pressure. No judgment. Just support, resources, and community for you and your growing family. For up-to-date information, sign up for our newsletter: exhibitors, programming schedules, and other details will be shared as they become available.